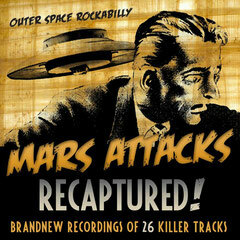 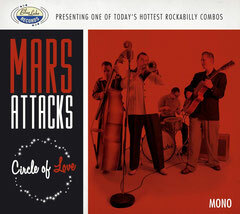 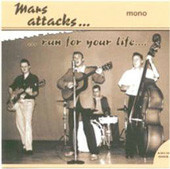 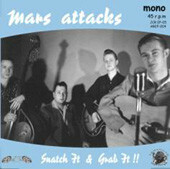 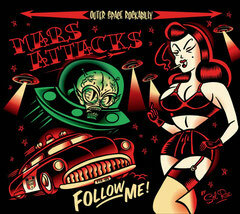 Mars Attacks Music - Mars attacks official website! 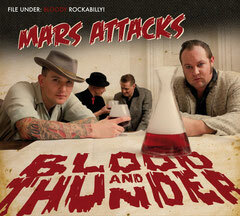 --> click on the CD´s to listen to the songs(itunes)! 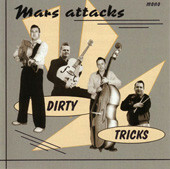 **contains portions of other songs, see details in the booklet.